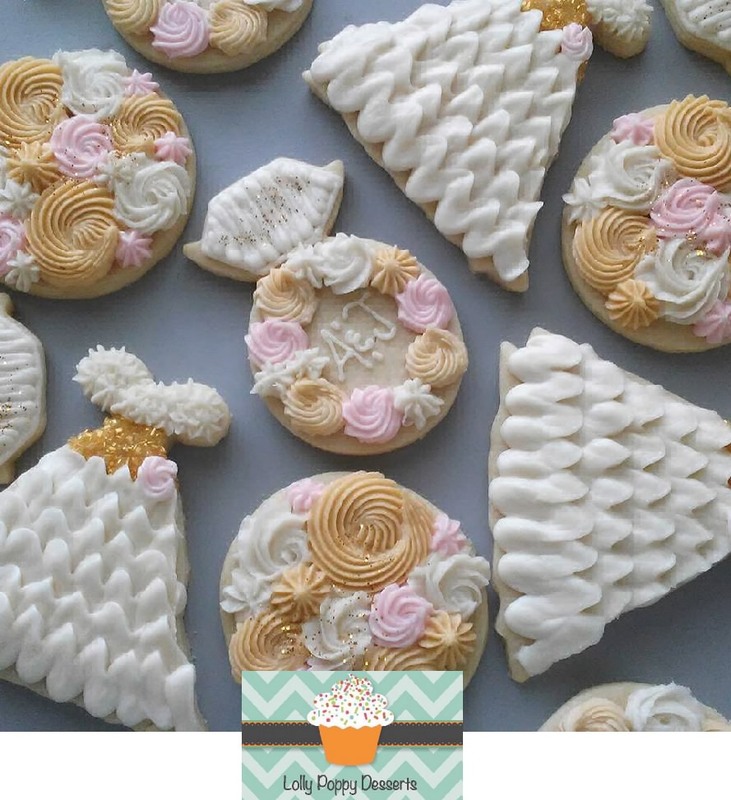 Serve frosted wedding dress and ring cookies at a bridal shower or rehearsal party. 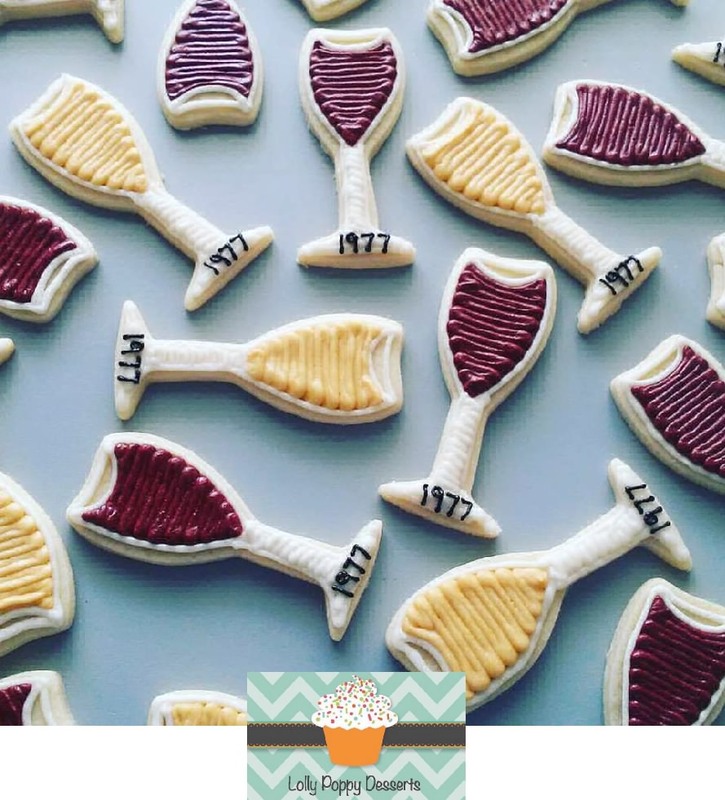 Frost a batch of red and white wine glass cookies for a winery party or wedding event. 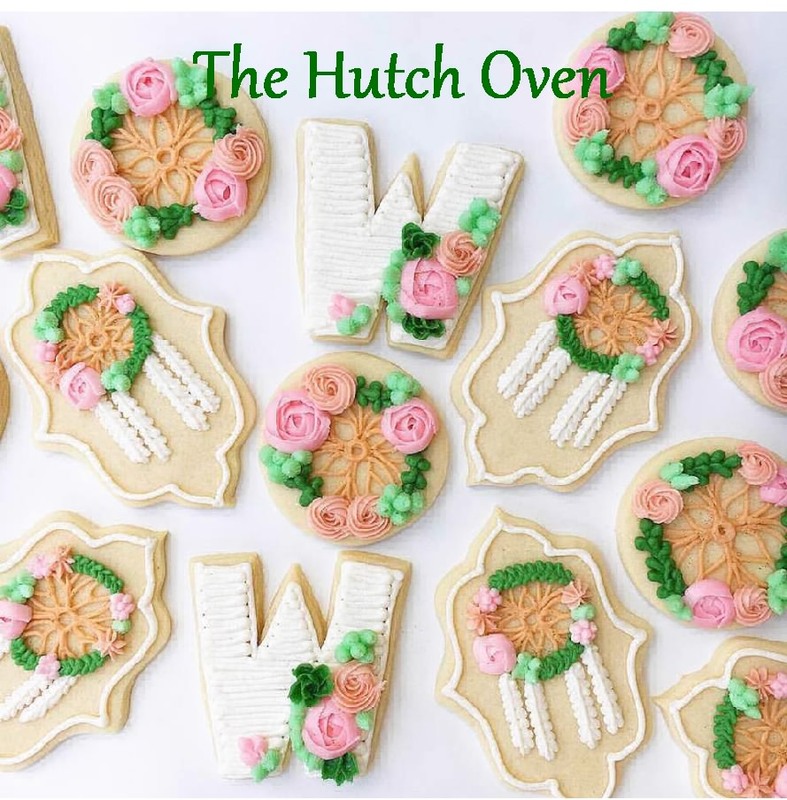 Frost beautiful dream catchers onto plaque cookies for a wedding.